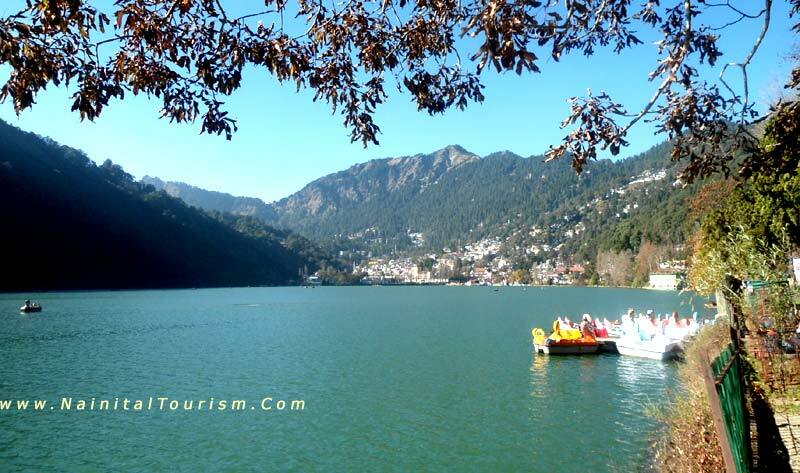 Well-appointed Deluxe room in Nainital, Kausani, Chaukori, Munsiyari and Almora..
Transportation using Tempo Traveller as the Itinerary including all Tax’s, Parking, Toll, Driver Allowance, State Tax, Fuel Charges. Extra Meals (Additional food charge) or Drinks, & meal supplement for children like Milk and cornflakes. 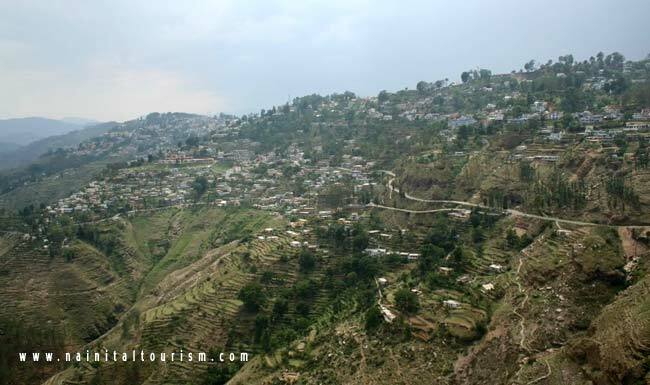 Pick up from from Kathgodam to Nainital (36 kms 1 hour). 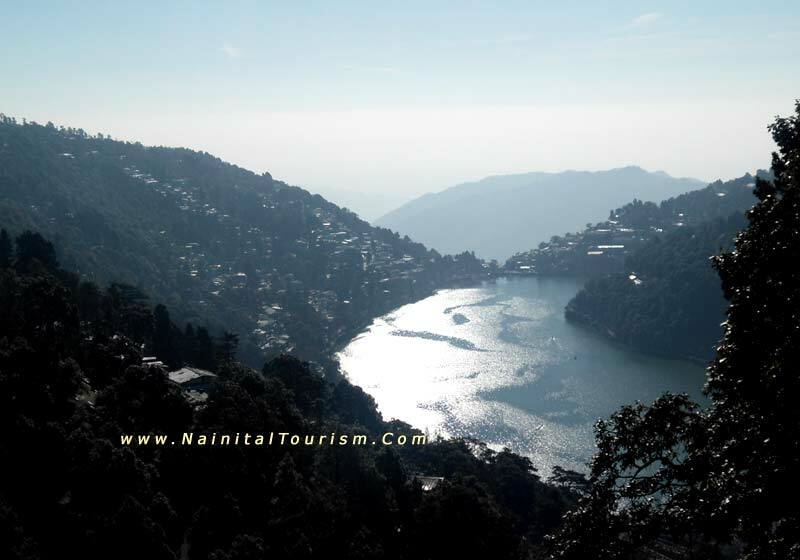 Check in to the hotel and arrive to Sight seeing of Nainital. 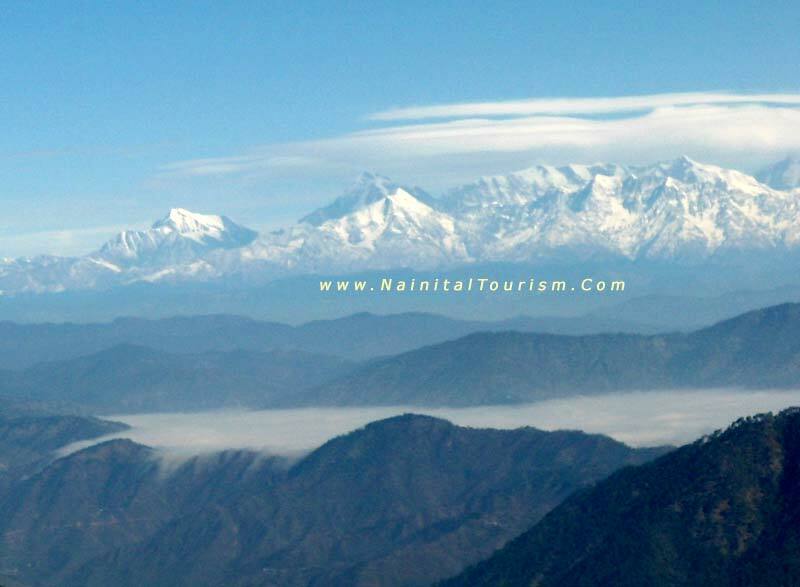 Visit to the holy Naina Devi Temple, Naina peak, Snow view (cable car), Lands End etc. evening enjoy walk on Mall Road and back in to the hotel and over Night Stay . Morning Check our from the hotel and arrive to Munsiyari (100 kms, 4 hours). 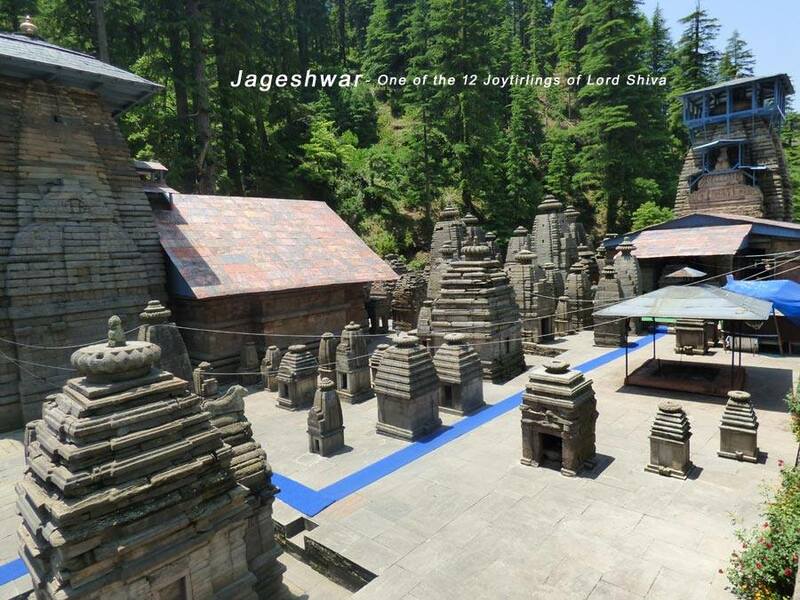 At Munsyari you come very close to the Himalayas . Breathtaking views all around. Check in to the hotel and Overnight stay .